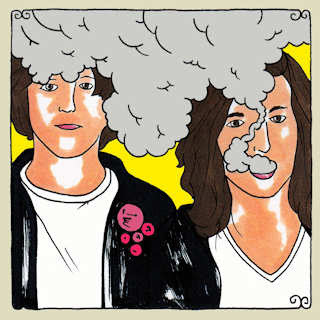 DAYTROTTER just posted a fresh sesh from Oxford, MS filth-pop idols BASS DRUM OF DEATH. Listen to the duo rip through 4 songs from their debut album GB CITY right HERE. Bobby Chiz - "Brooklyn Mouth" + "Roy Le Roy"